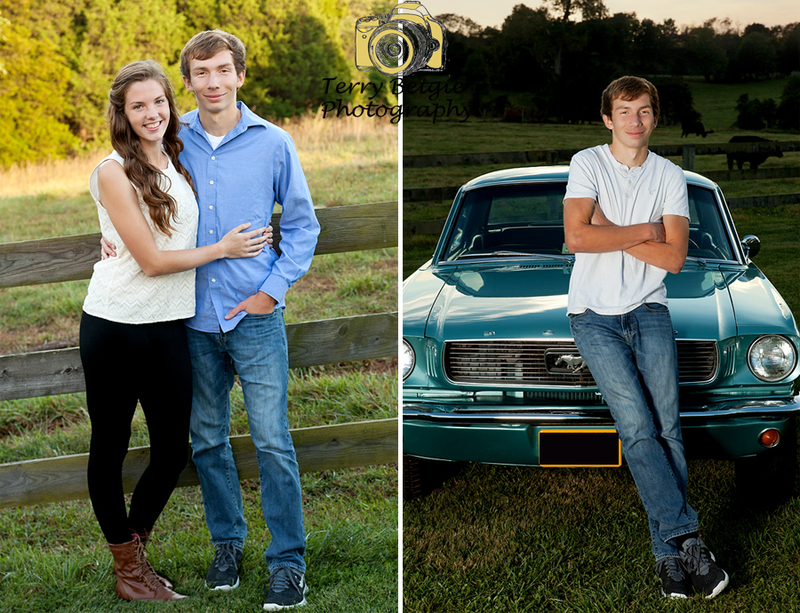 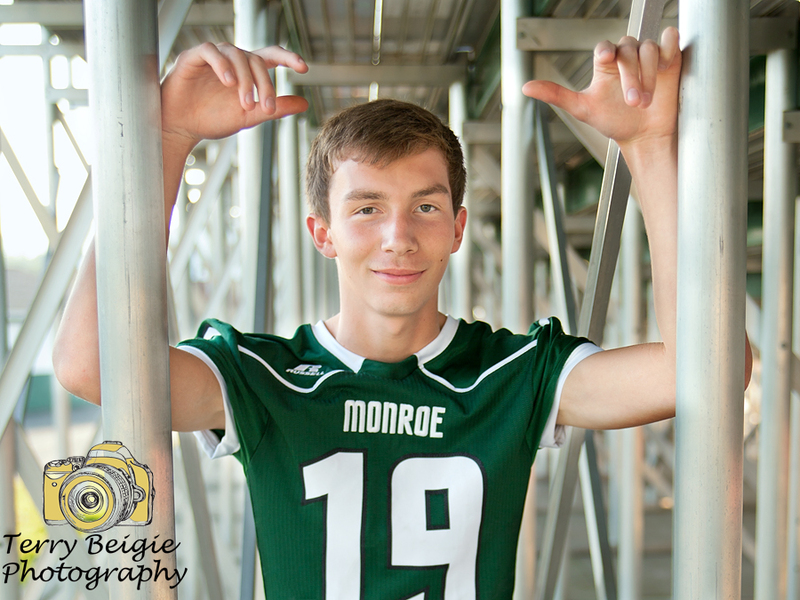 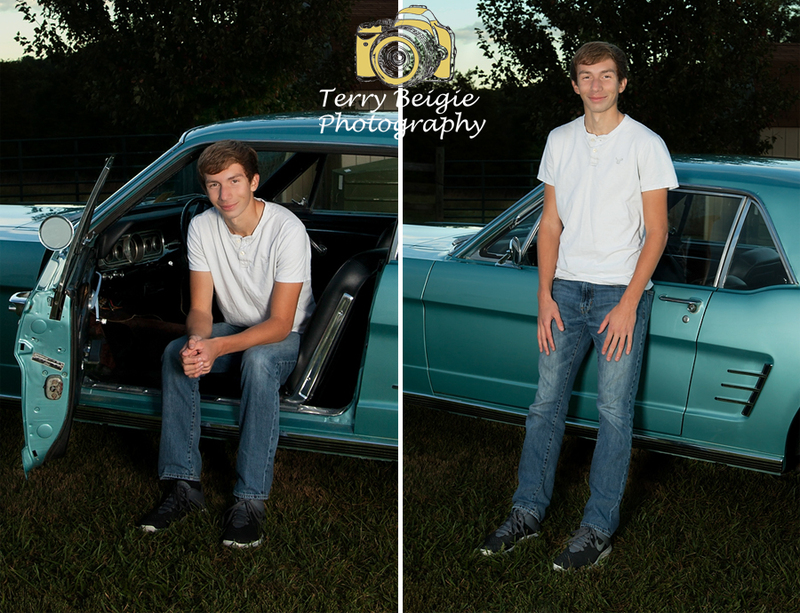 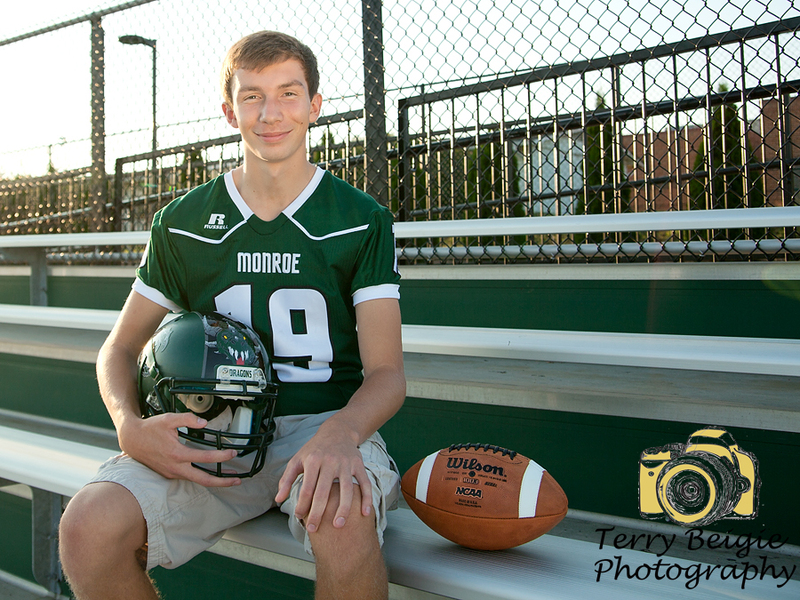 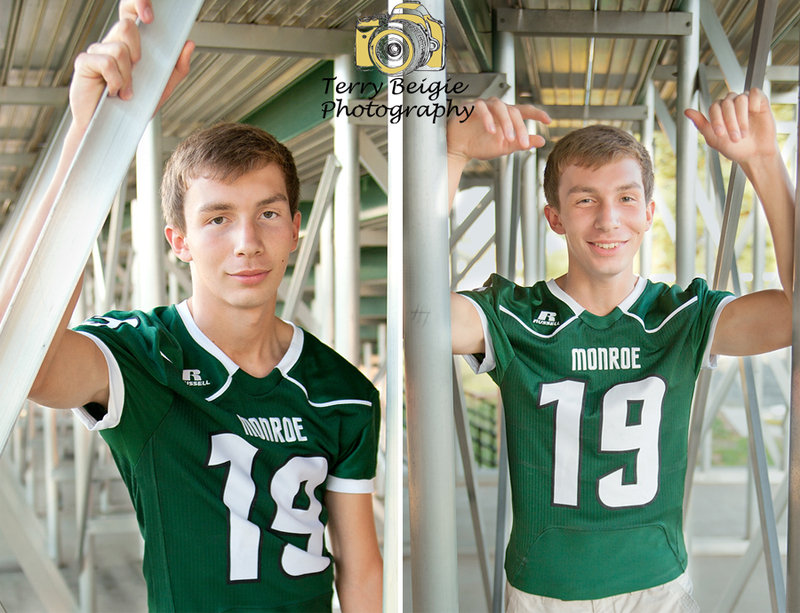 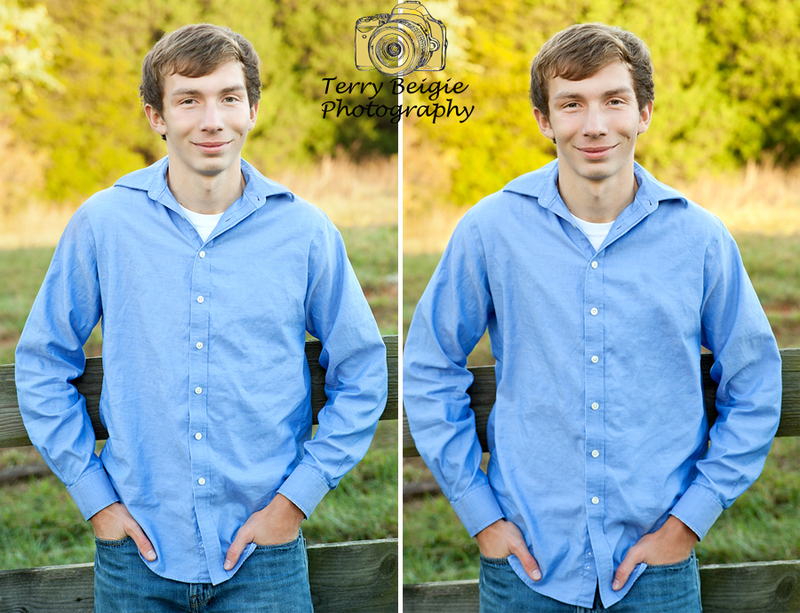 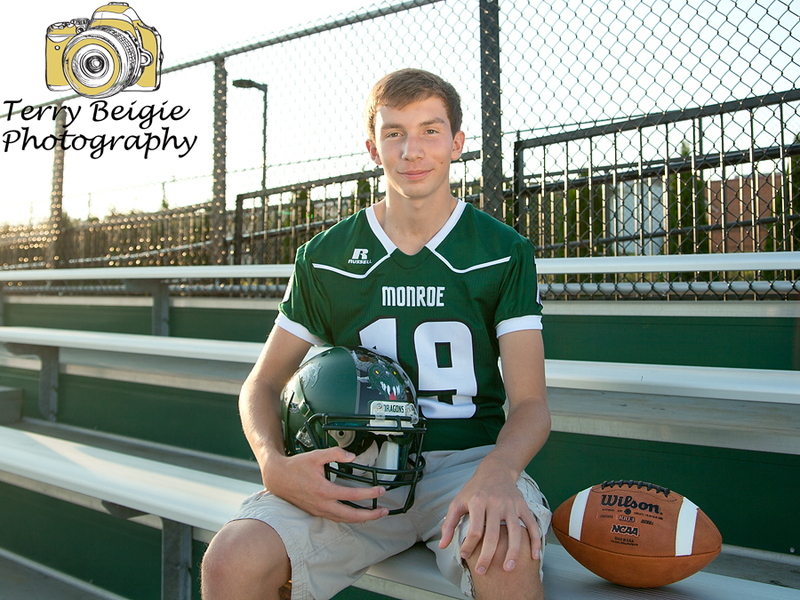 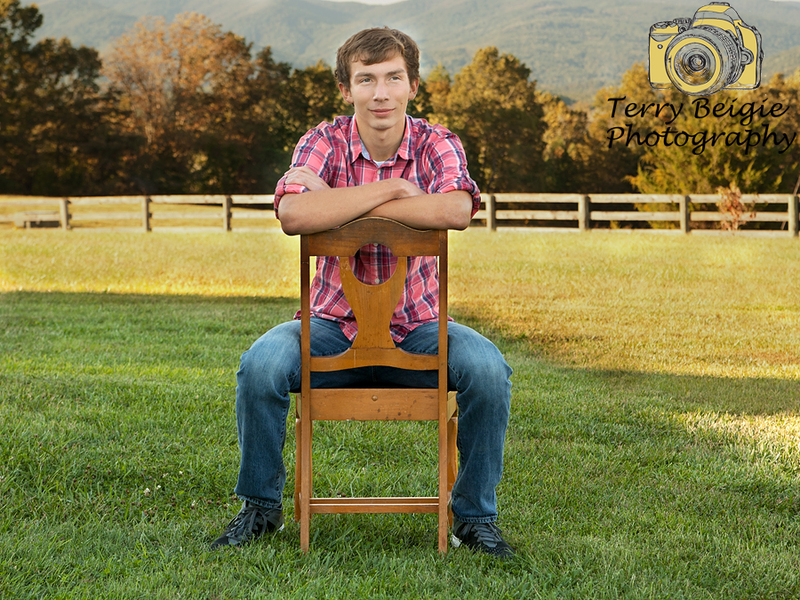 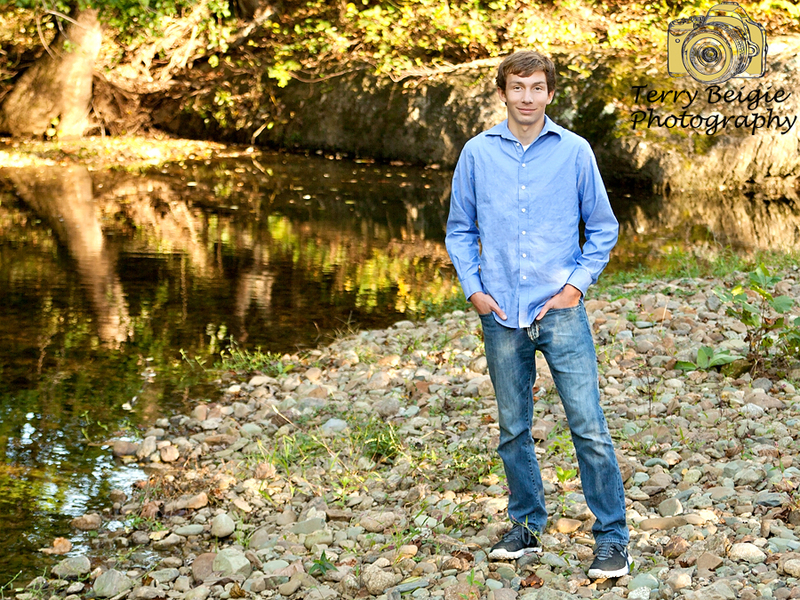 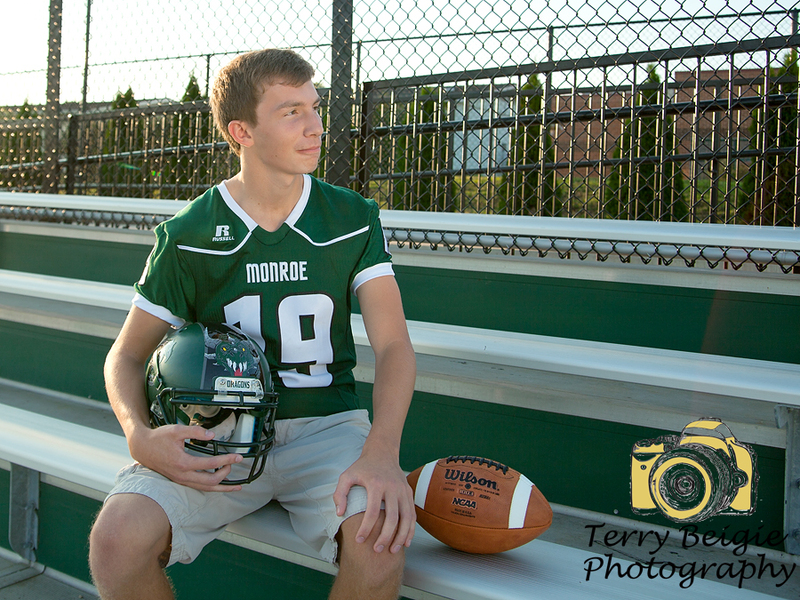 I know it’s been a while since I’ve written blog posts but I have been super busy with photo sessions, editing and creating custom albums and other products for my seniors, and supporting them on the sidelines of their sports and other activities, too! 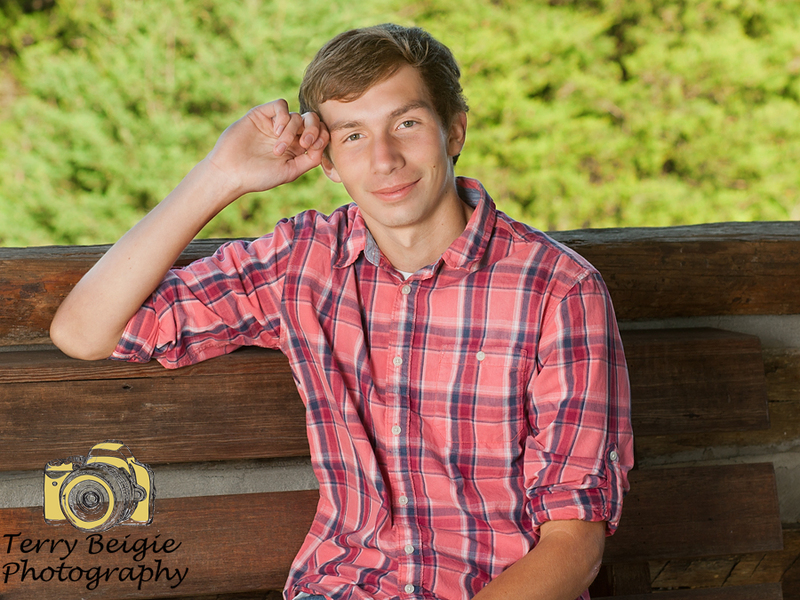 Now it’s time to play catch up! 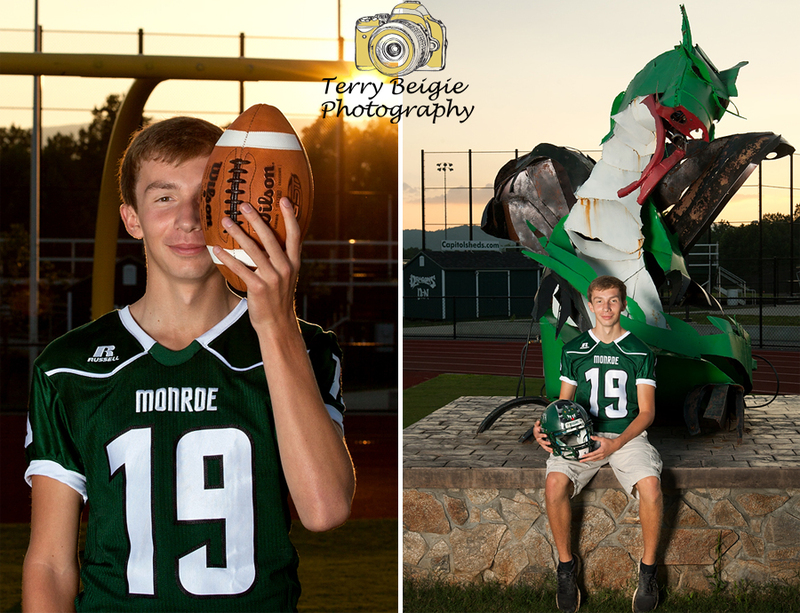 Who was the toughest to nail down for his photo session this year? 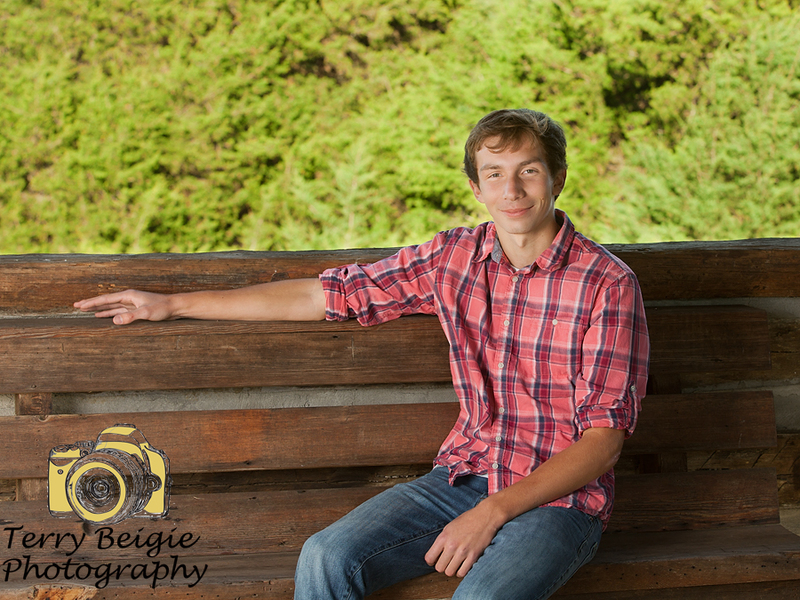 It was my daughter’s boyfriend and senior model, of course! 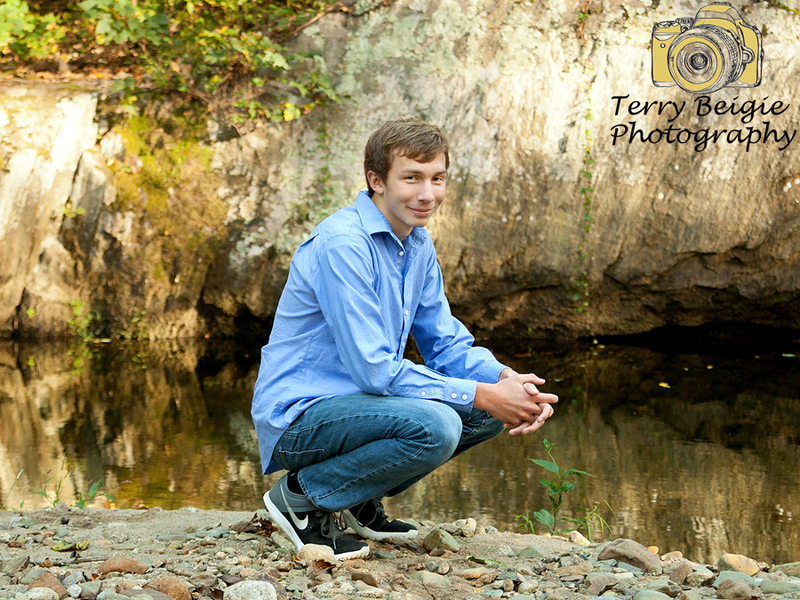 Ha ha ha such is life. 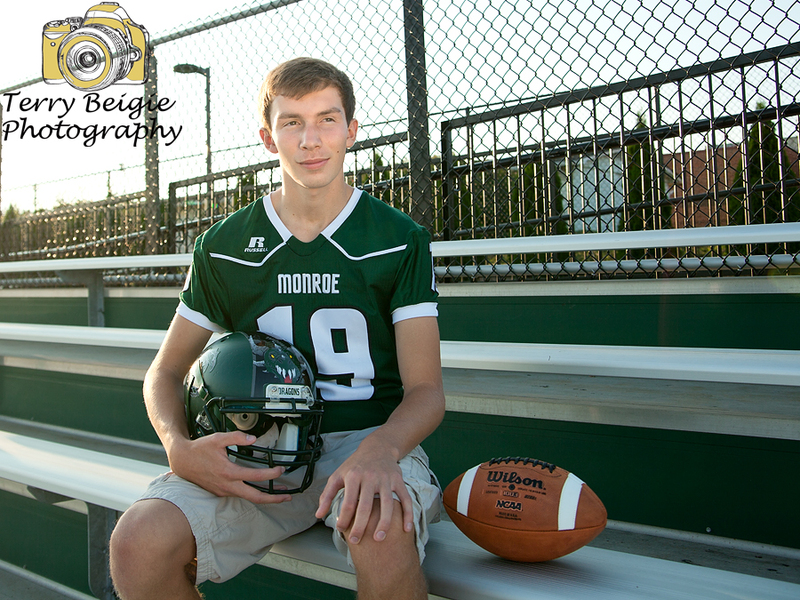 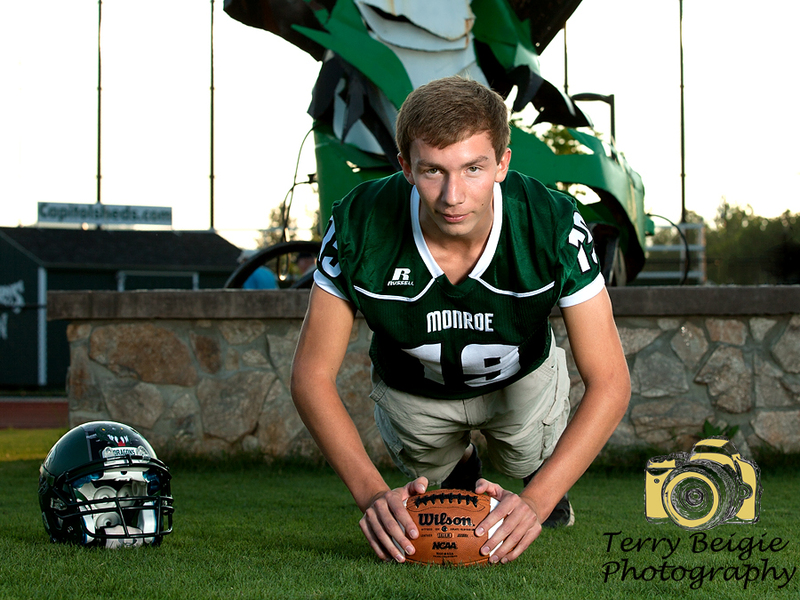 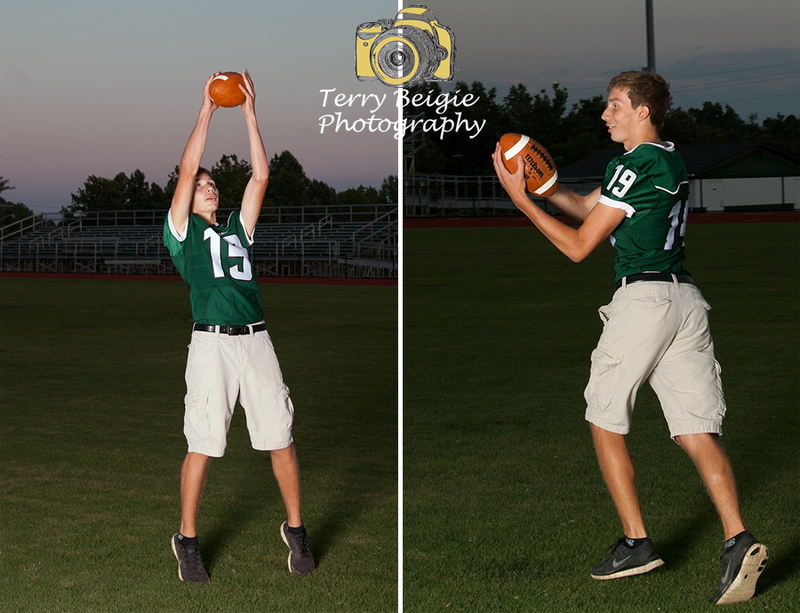 Our first session was his football session–he was one of 26 seniors on the varsity team this season! 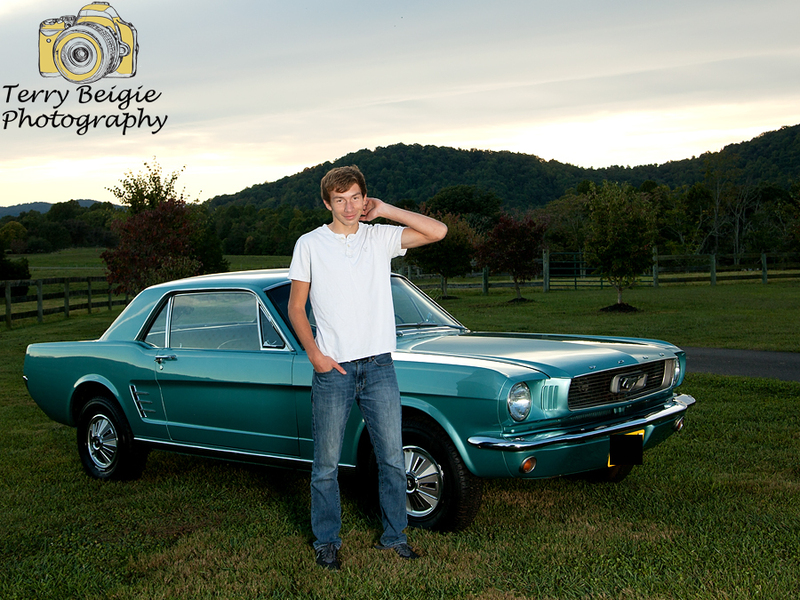 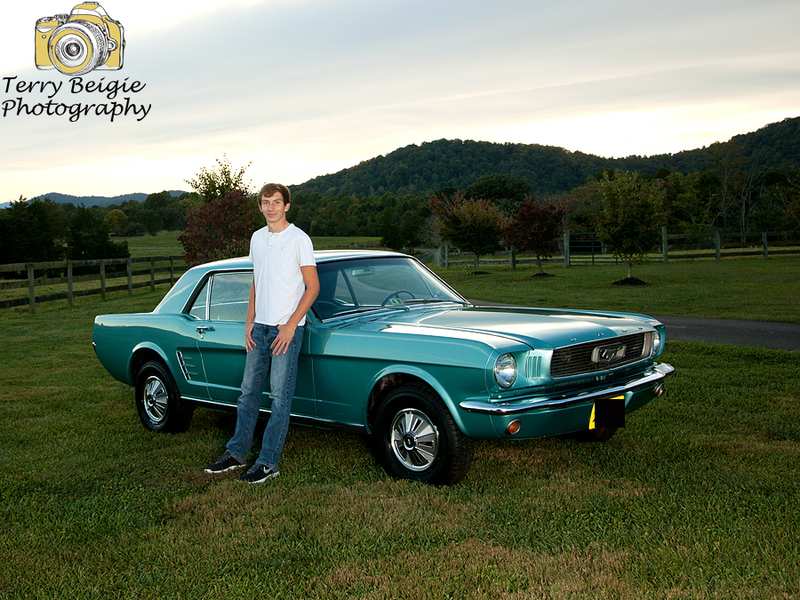 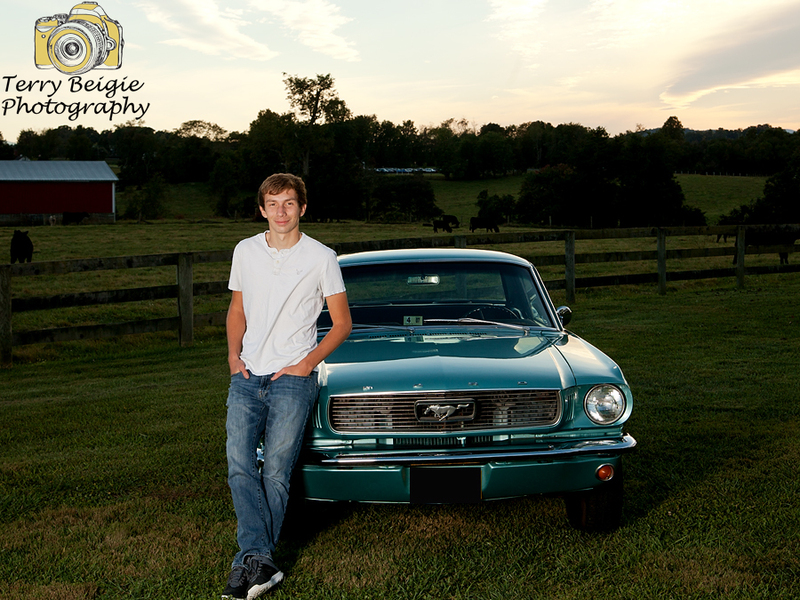 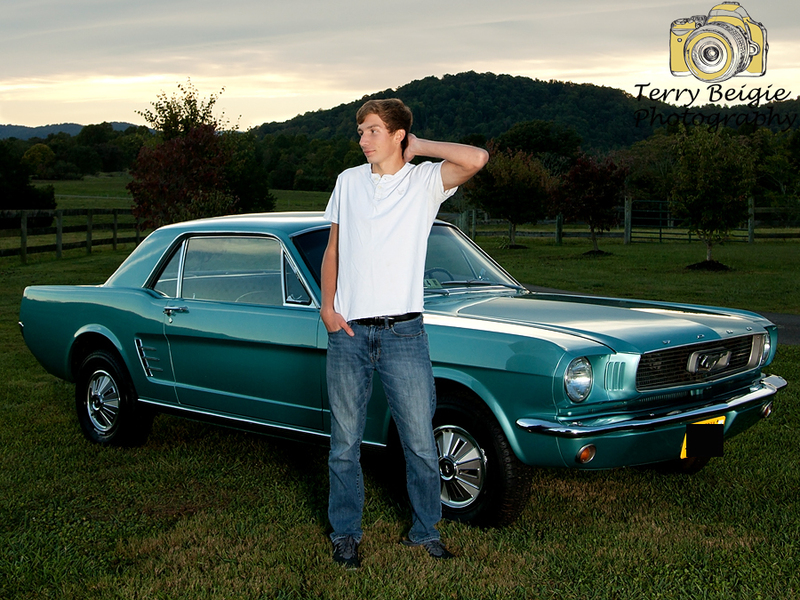 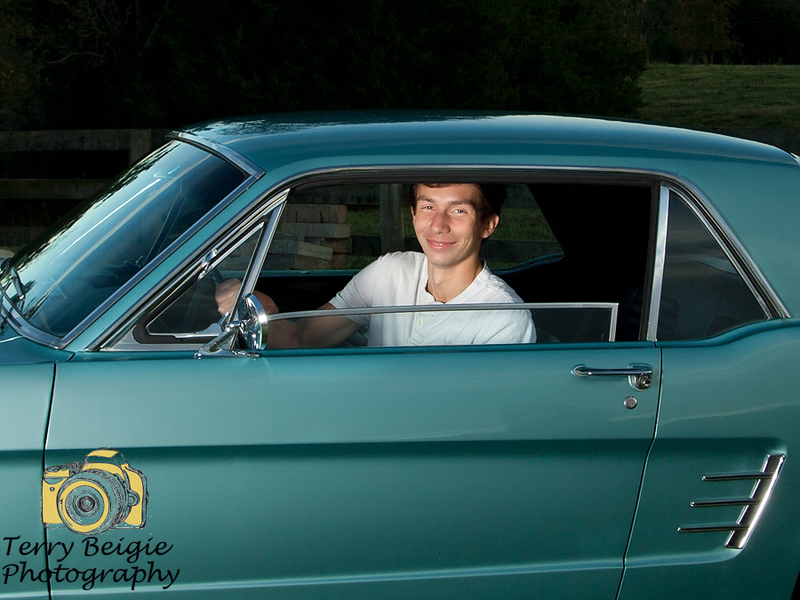 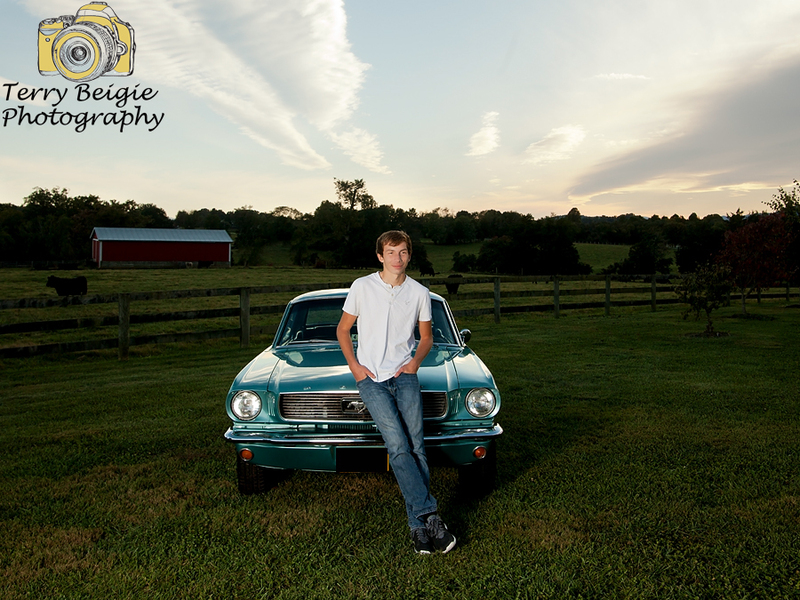 I had a great time hanging out with Alex and his awesome muscle car! 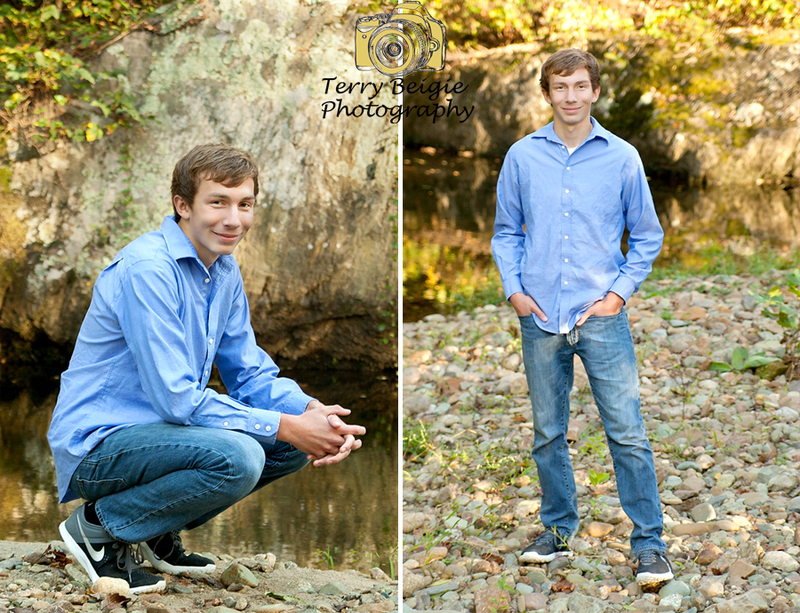 It was difficult to find the perfect spot for Alex’s senior photos because he’s a total beach lover but we live in the mountains! 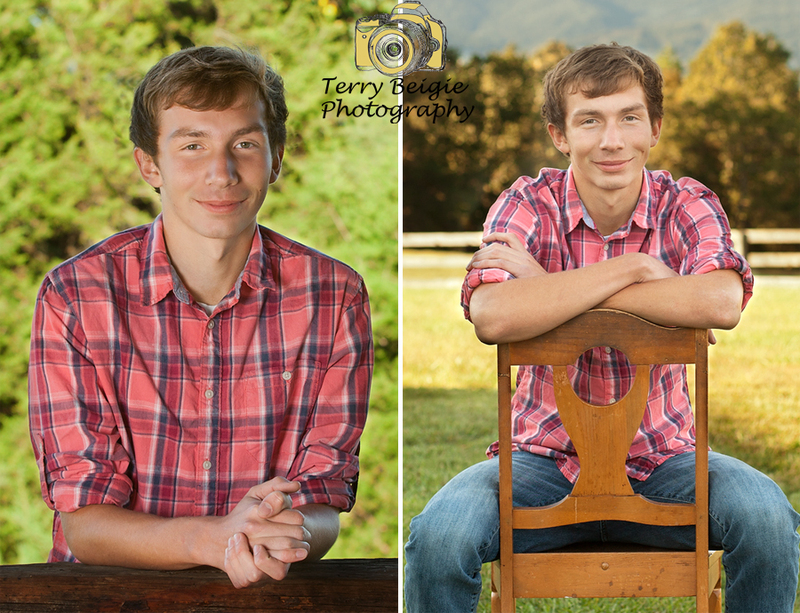 Luckily we found a lovely farm with water and mountains–it shows off both sides of this amazing young man. 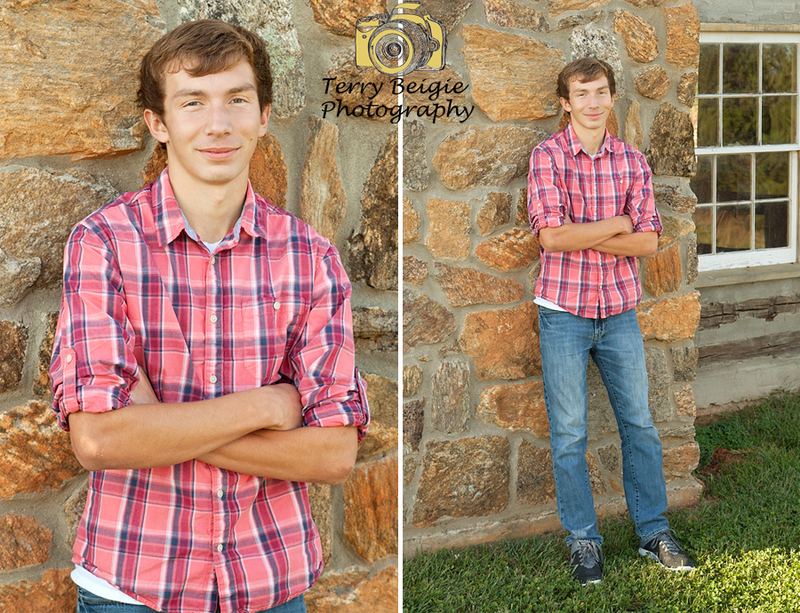 I know he’s going to do great things in his life and I can’t wait to see what is next for this guy!